All homes available feature full basements! 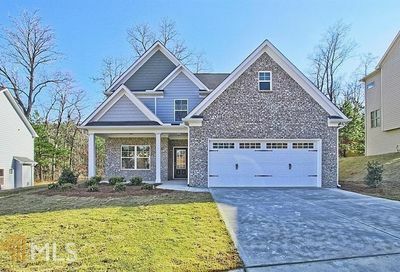 Great community located near Sugarloaf Parkway and convenient to shopping. We are located in the award winning Archer school district. 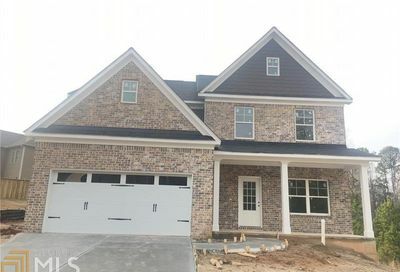 We build Craftsman style homes with brick, stone and concrete siding. 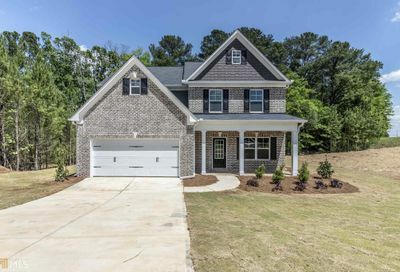 The homes feature very open 4-5 bedroom floor plans. Want more information on this community, personalized options or specific floorplans? Contact us to schedule a time to come visit or use the form below to request more information.